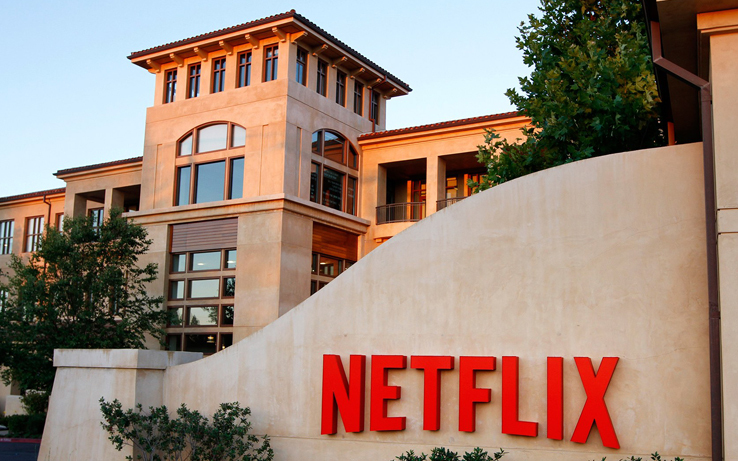 “We are delighted to welcome Ambassador Rice to the Netflix board,” said Reed Hastings, Netflix co-founder and CEO. Rice said she was thrilled to join the board of Netflix. She described the business as a cutting-edge company. Rice has a strong resumè. From 2013 to 2017, she directed the National Security staff and chaired the Cabinet-level National Security Principals committee which provided the daily national security briefings to President Barack Obama. 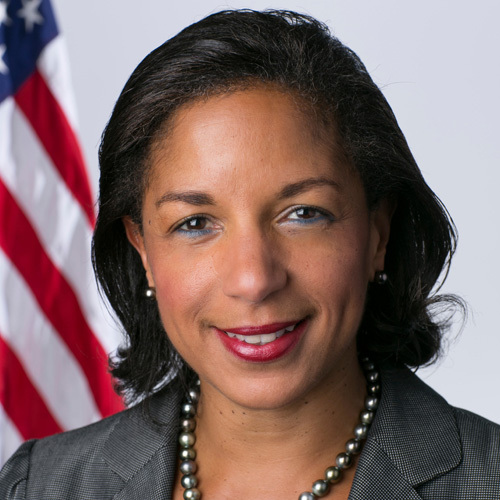 Ambassador Rice received a master’s degree and a PhD in international relations from New College at Oxford University, England, where she was a Rhodes Scholar. She earned a BA in history with honors from Stanford University and graduated with a BA in History with honors from Stanford University. Rice is a native of Washington., DC.